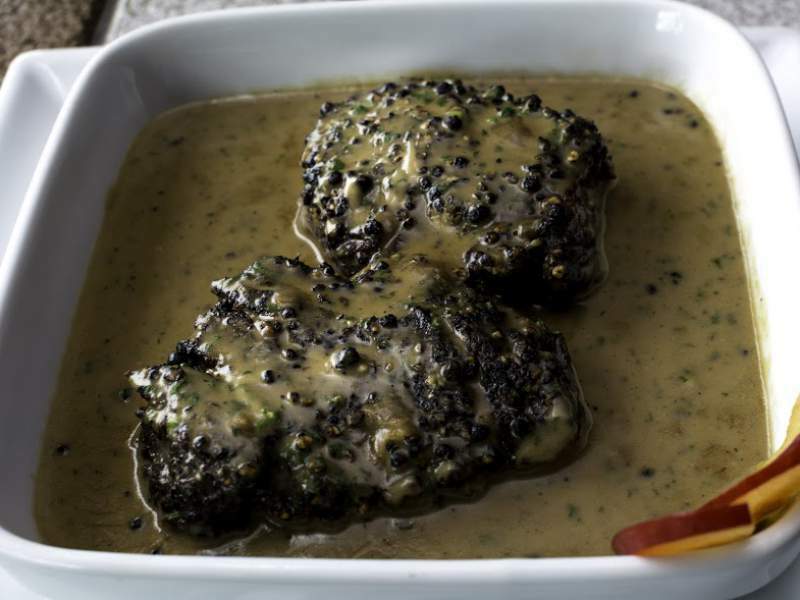 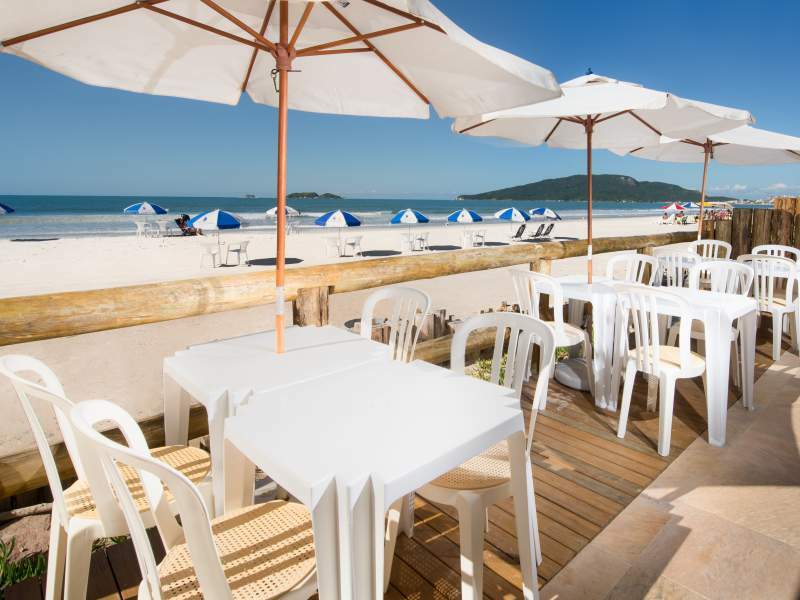 Restaurante em Florianópolis na Praia do Ingleses, o melhor da região! 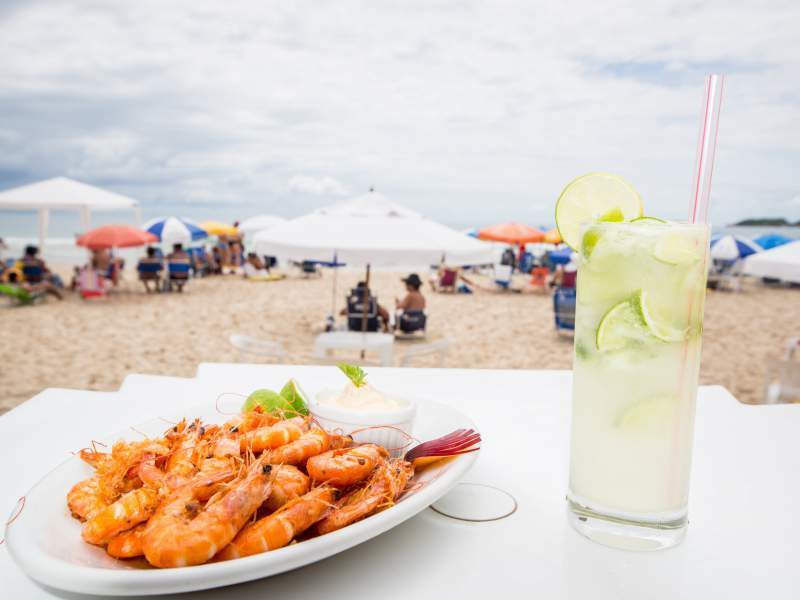 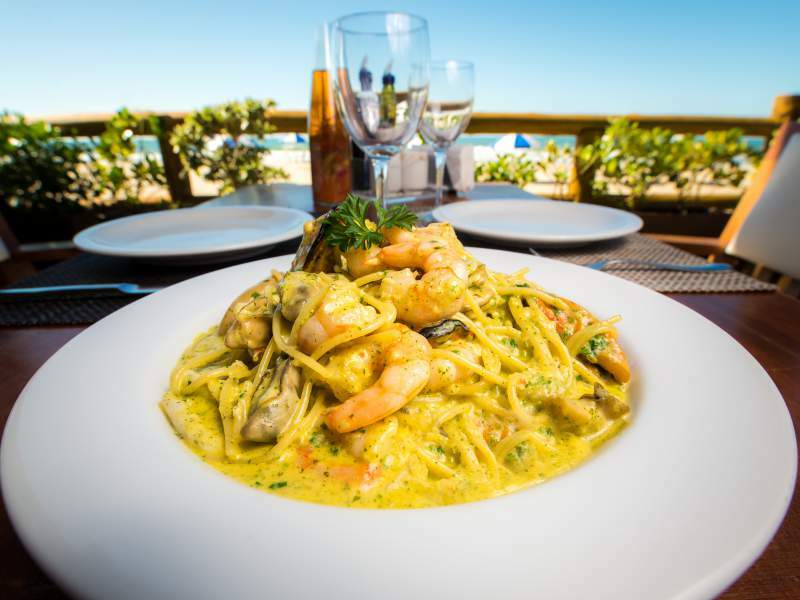 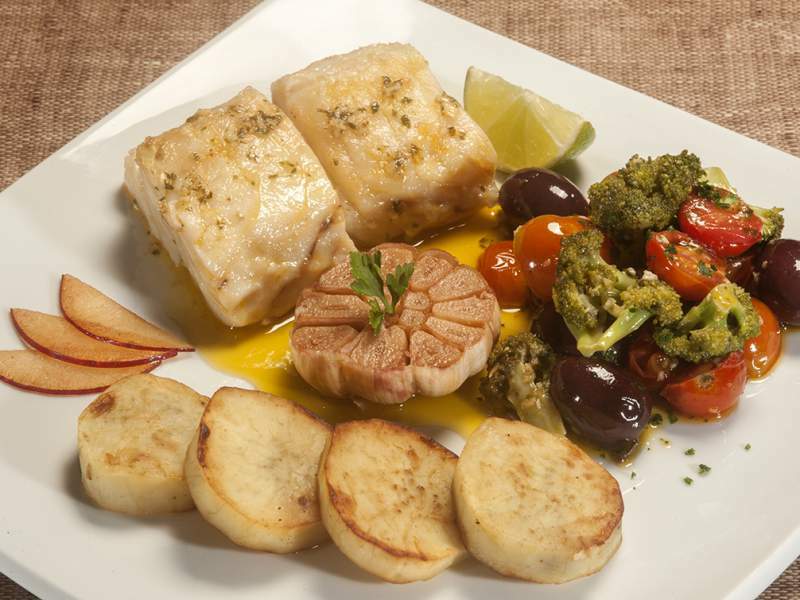 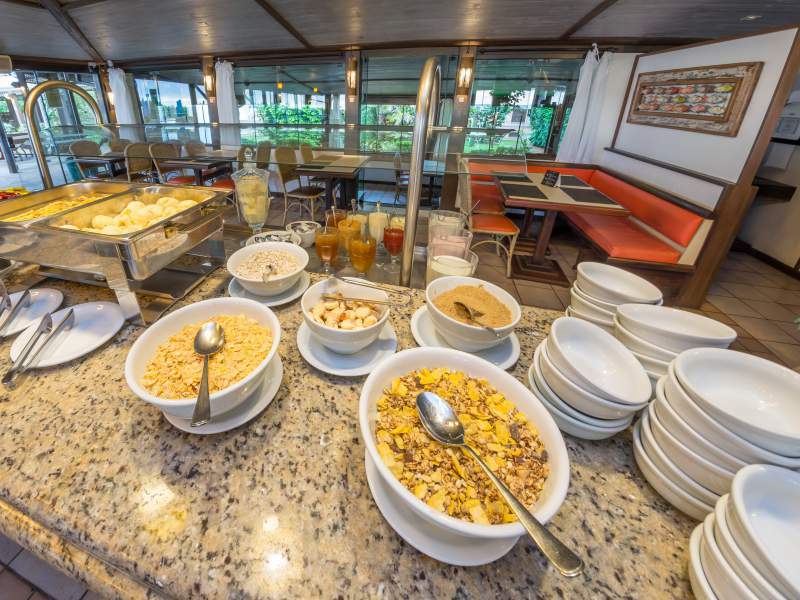 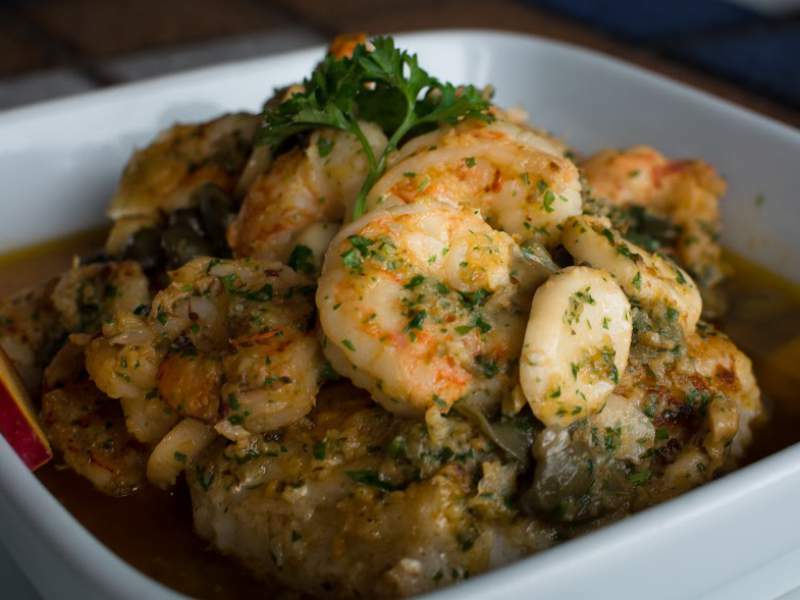 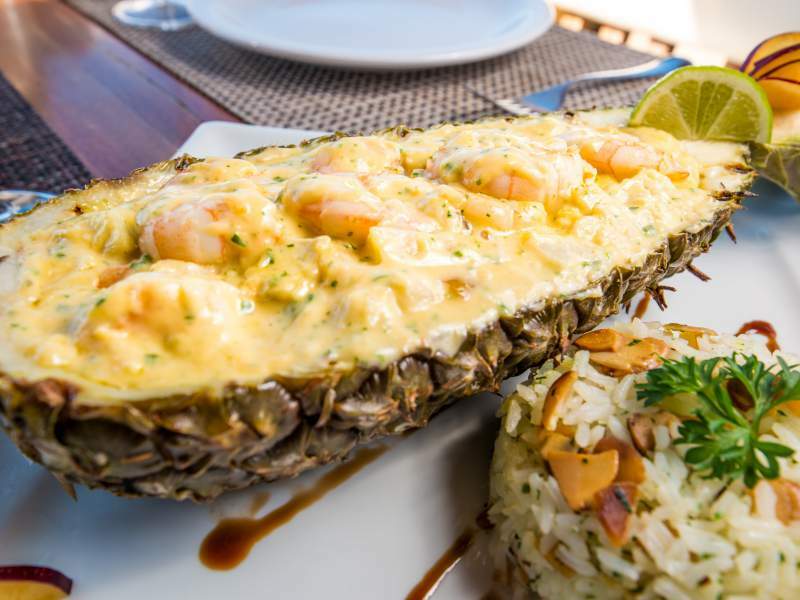 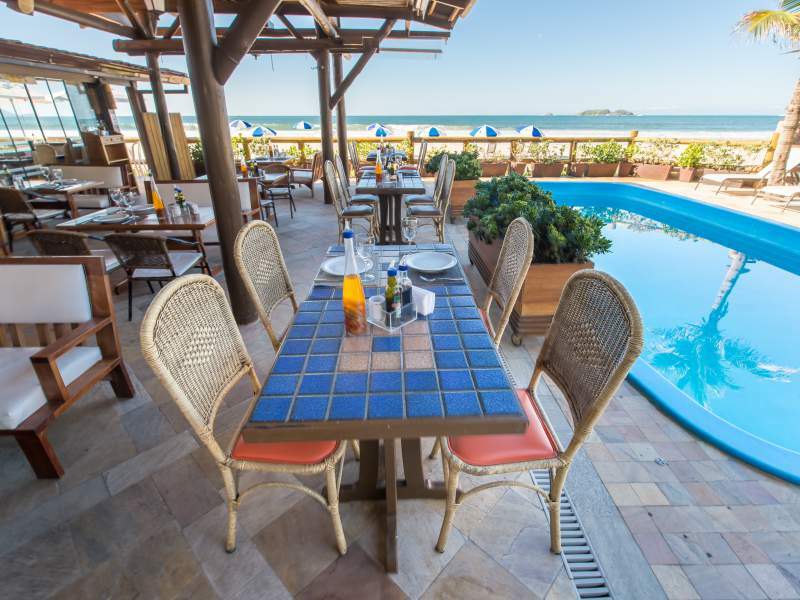 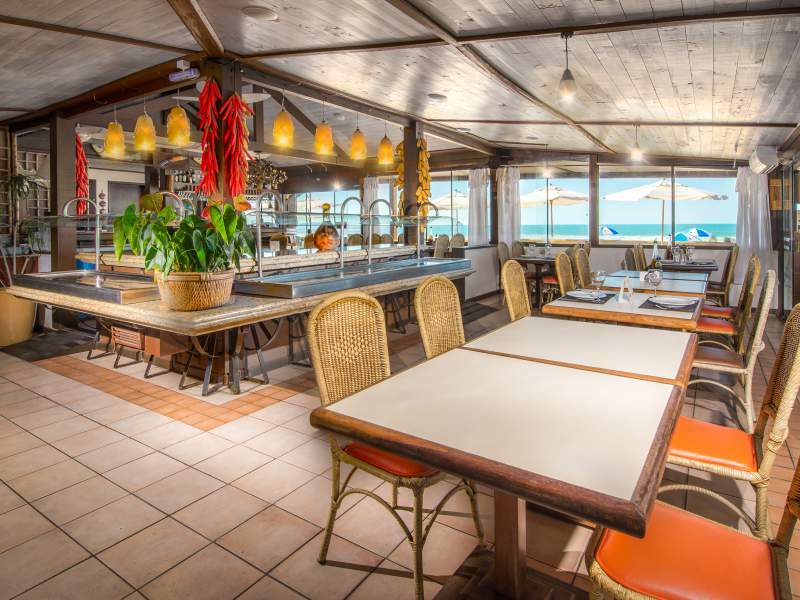 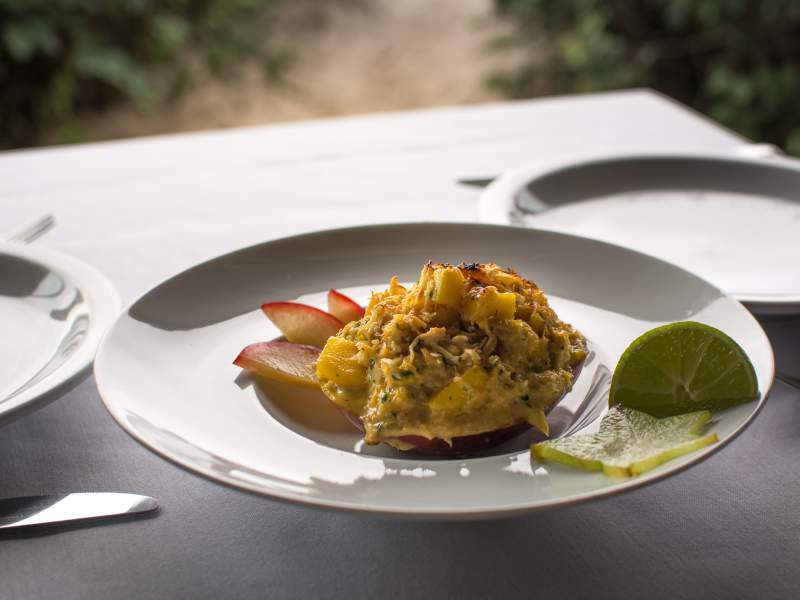 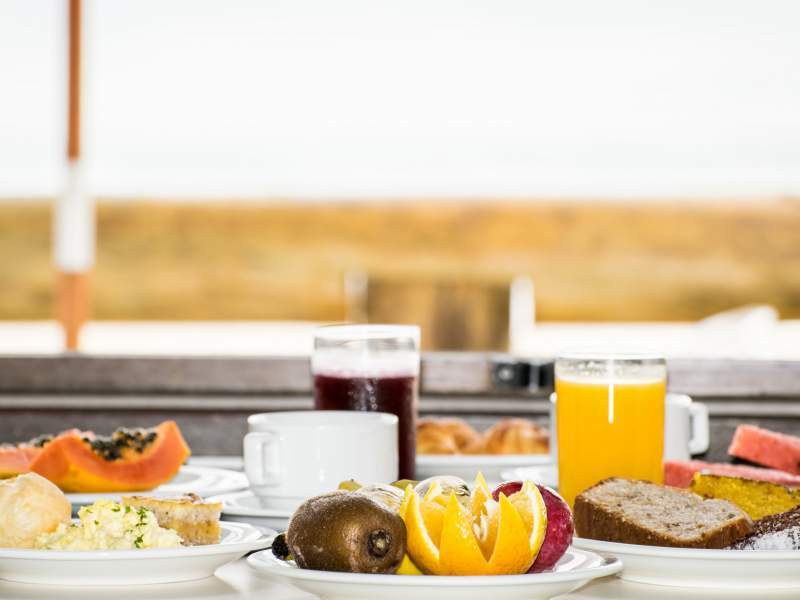 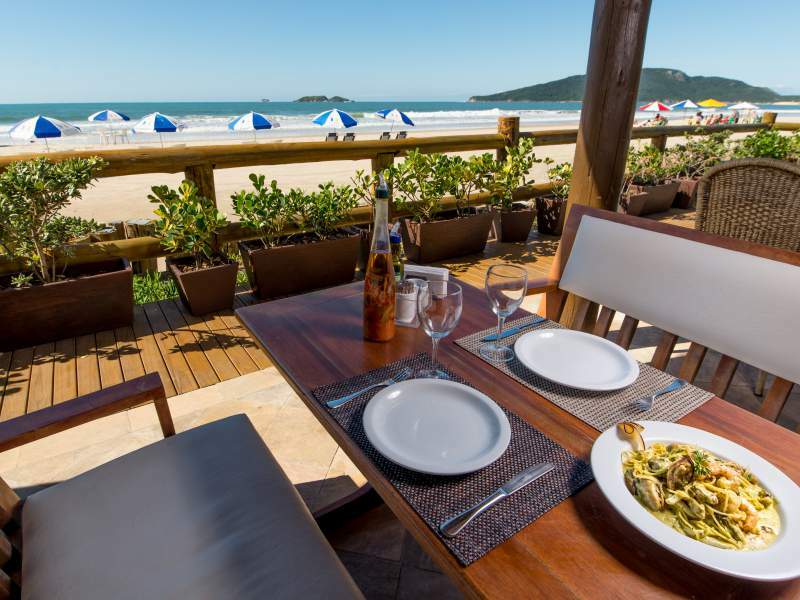 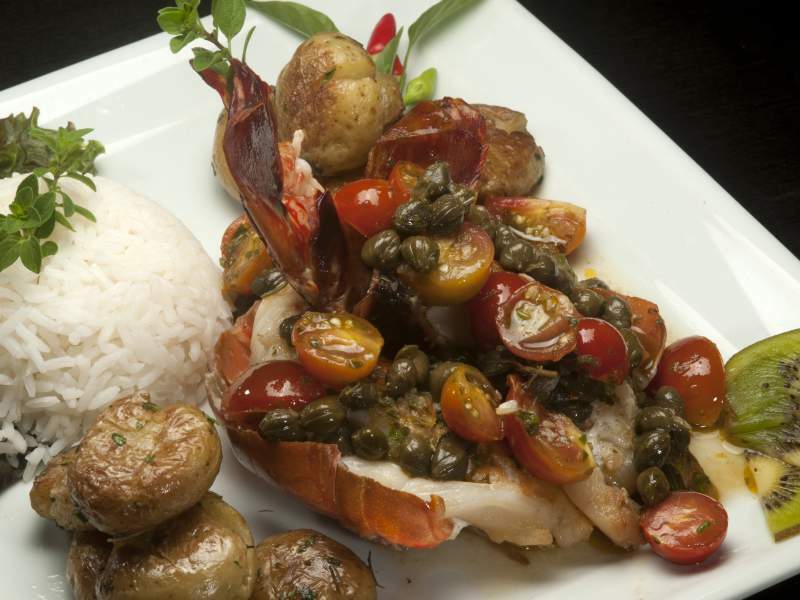 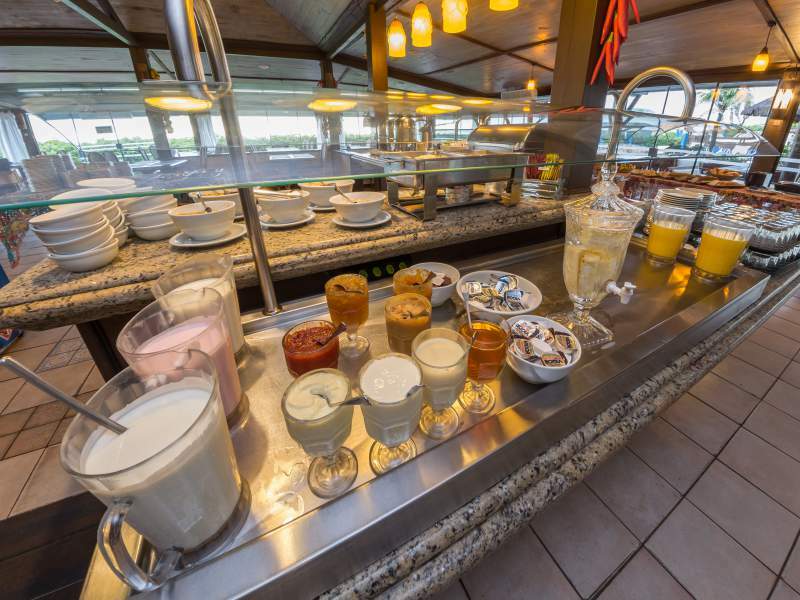 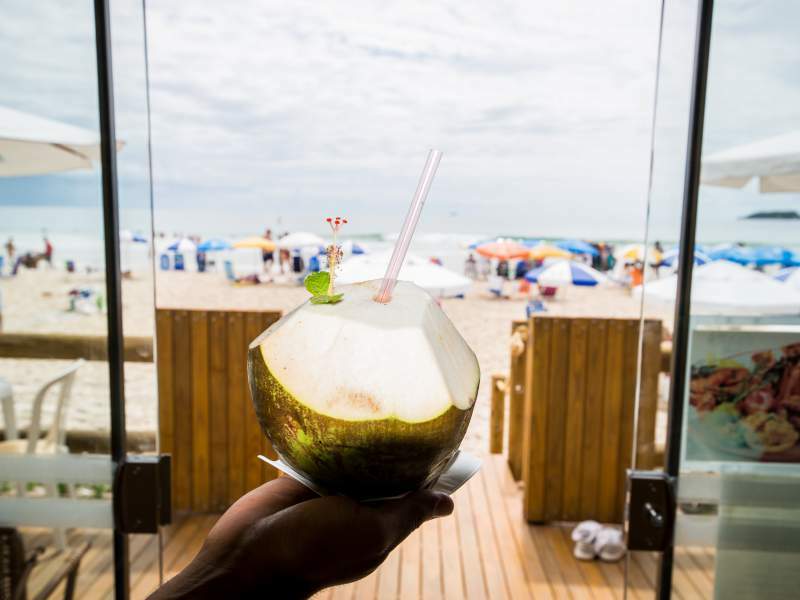 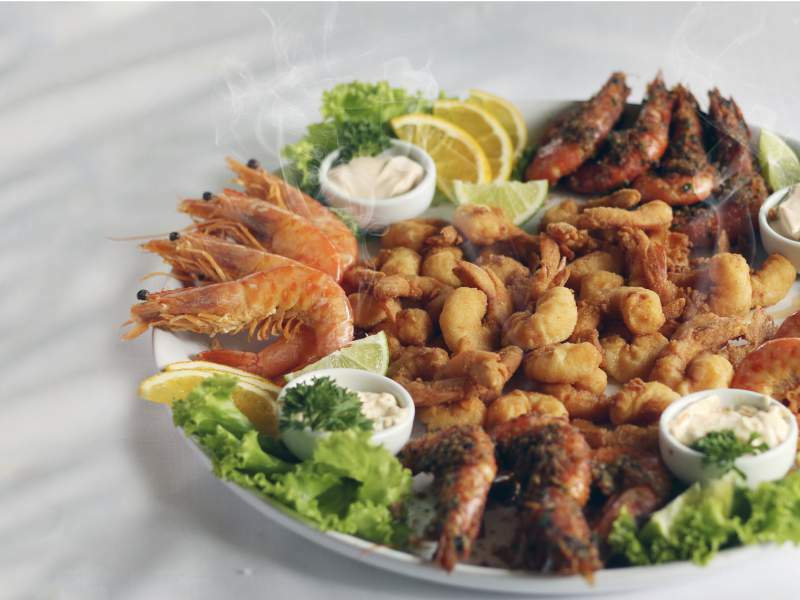 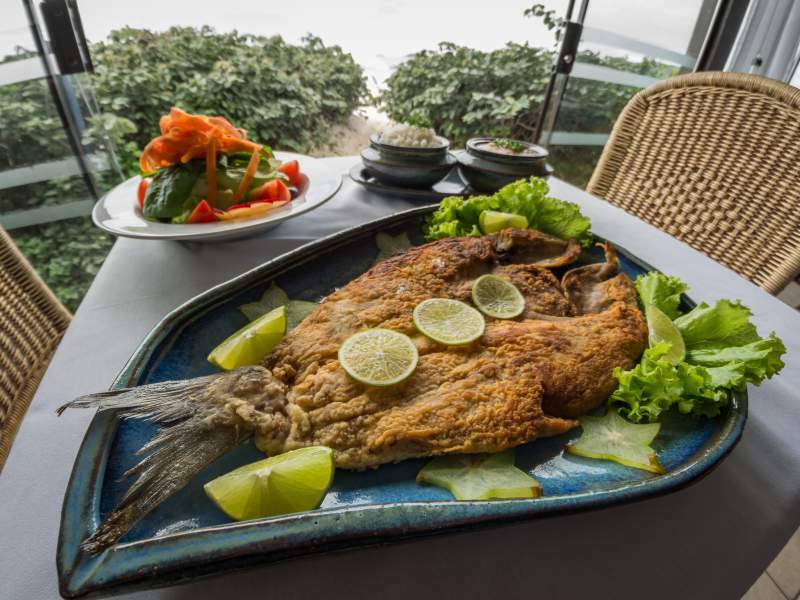 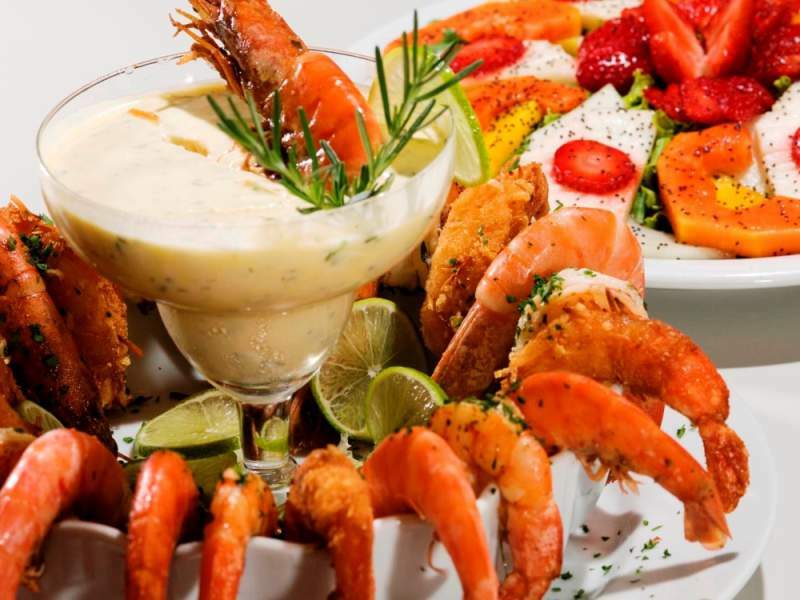 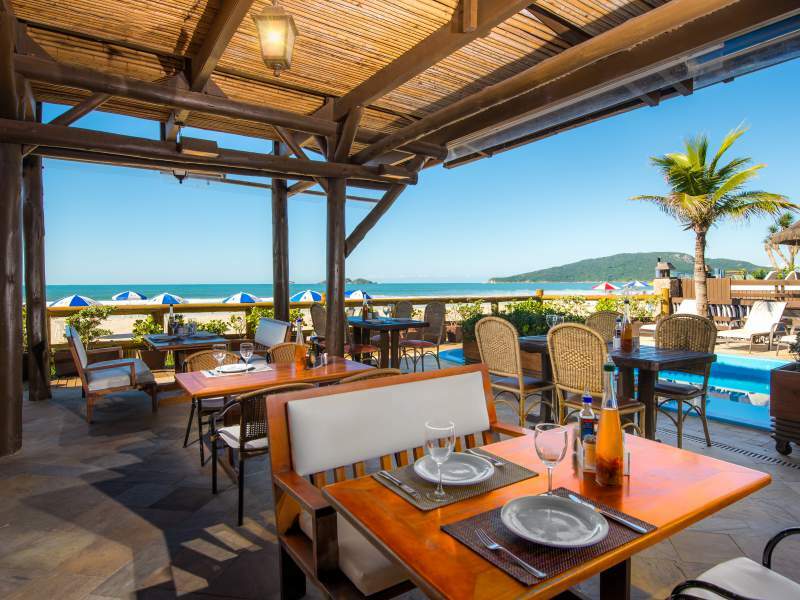 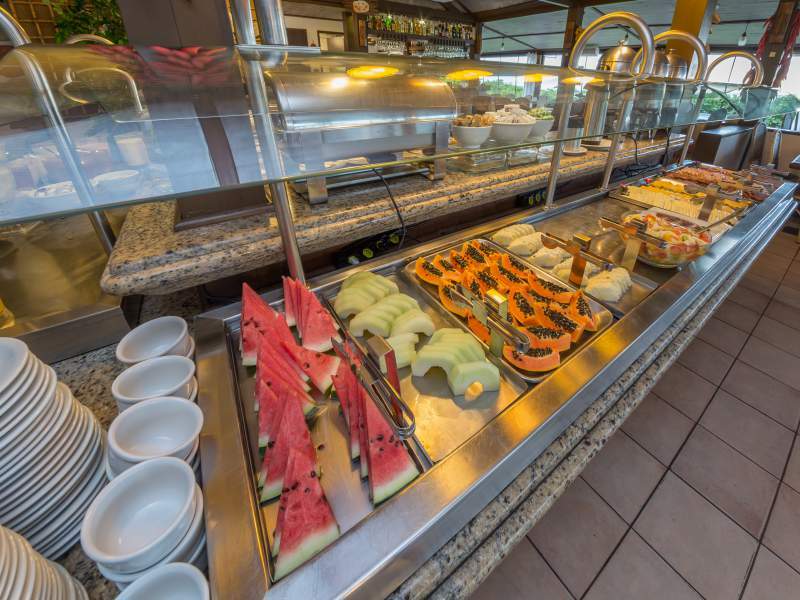 The Canto do Mar restaurant is situated in front of the beautiful sea of Ingleses beach, in Florianópolis SC, it sets itself apart for the quality of its cuisine and its cozy ambience, with a gourgeous view of the sea and the hotel’s courtyard. 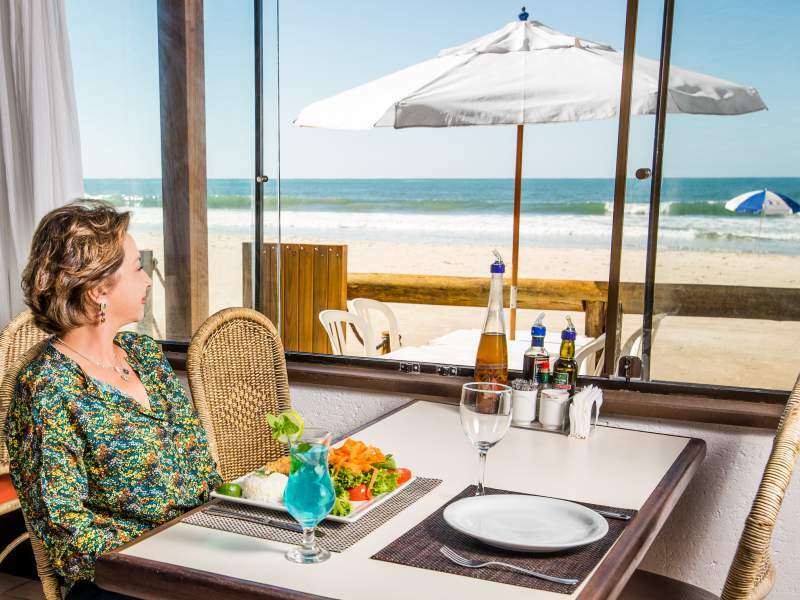 For your convenience the restaurant services include drinks and snacks at the beach. 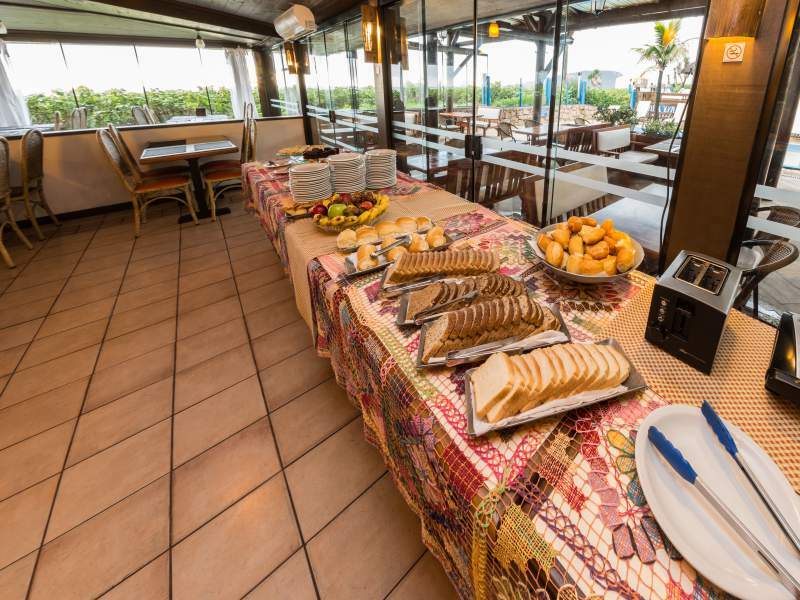 If you plan on bringing your children, we developed a whole menu specially for them, and also, we offer a KIDS area ! 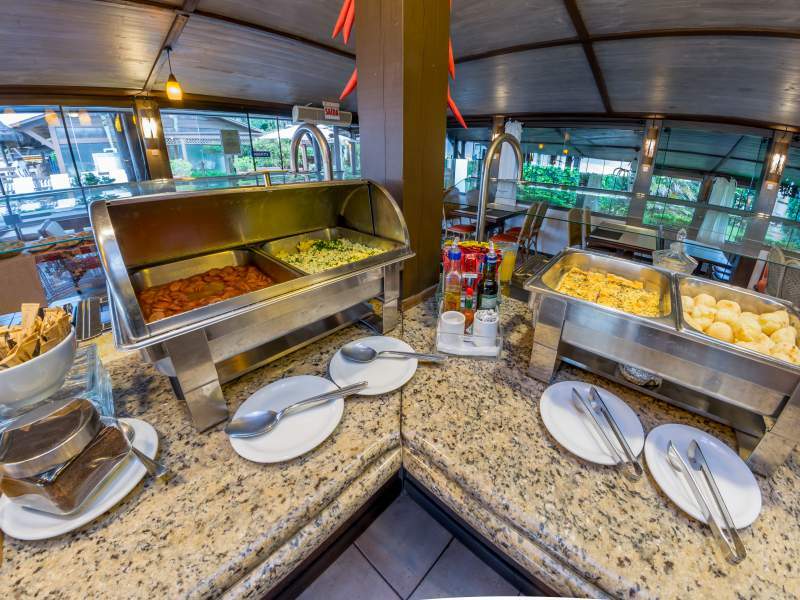 This way, its easier to motivate the children to eat their meals while the parents are free to order the dishes that arouses their apetite the most. 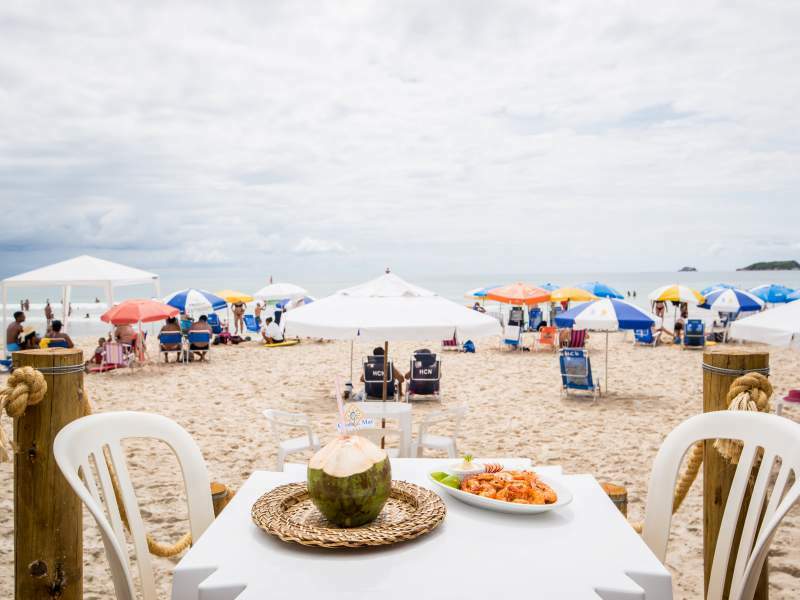 Snacks and beach service can be requested from 11h.